Categories: PHOTOGRAPHS | Tags: flowers, inspiration, nature, photography, rose, weekly Photo Challenge | Permalink. How fun to see we’re both inspired by the same rose! Yes! 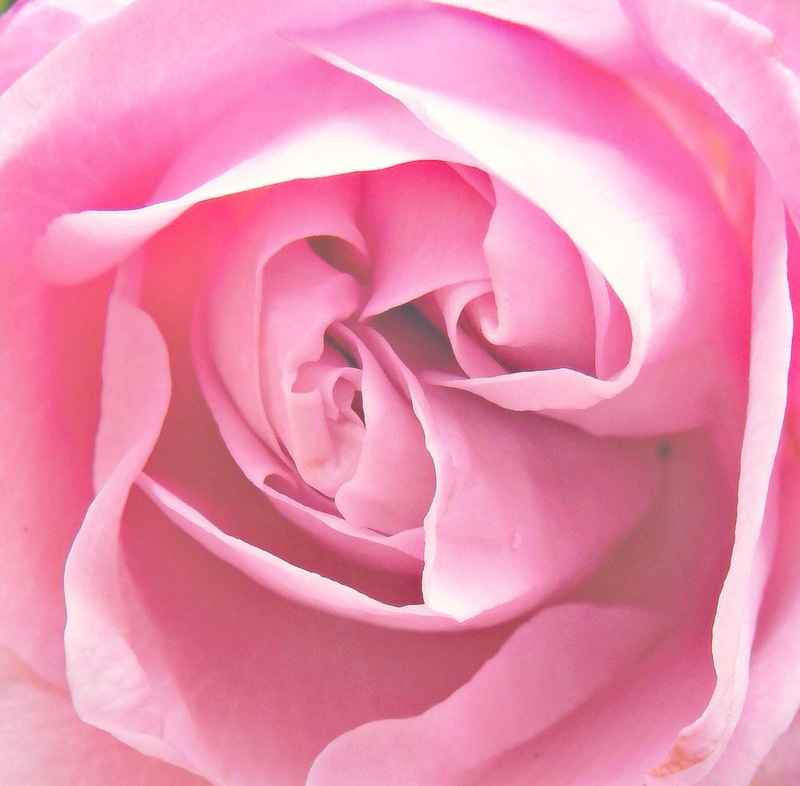 I love pink roses. This was the first flower of a new rose bush planted in my garden.